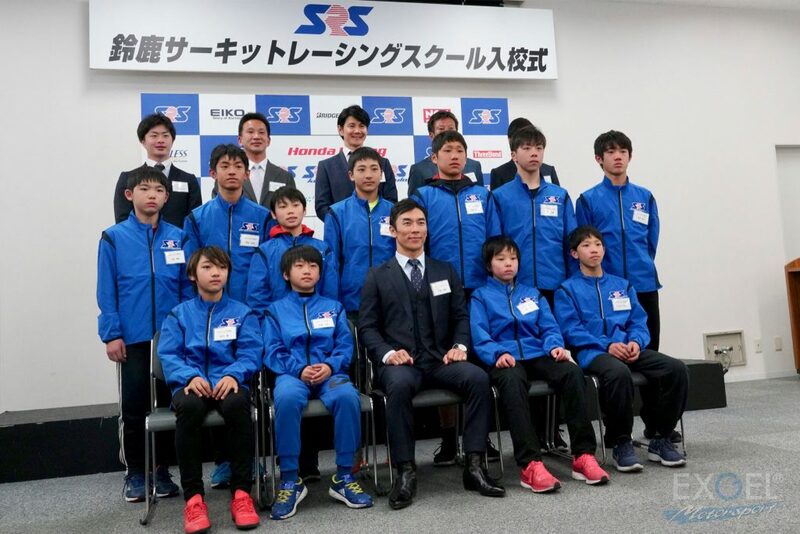 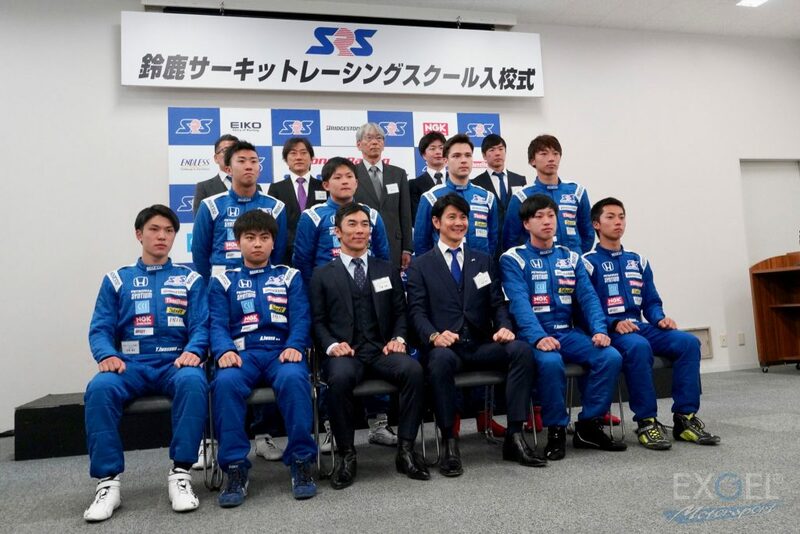 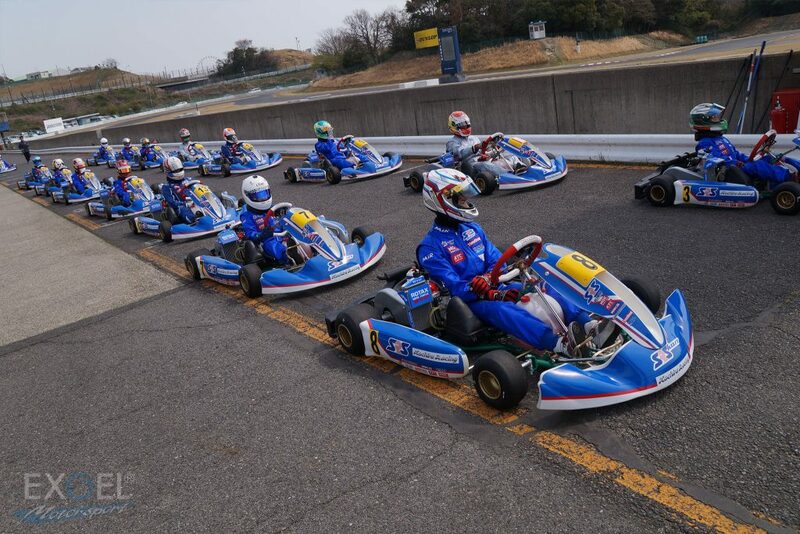 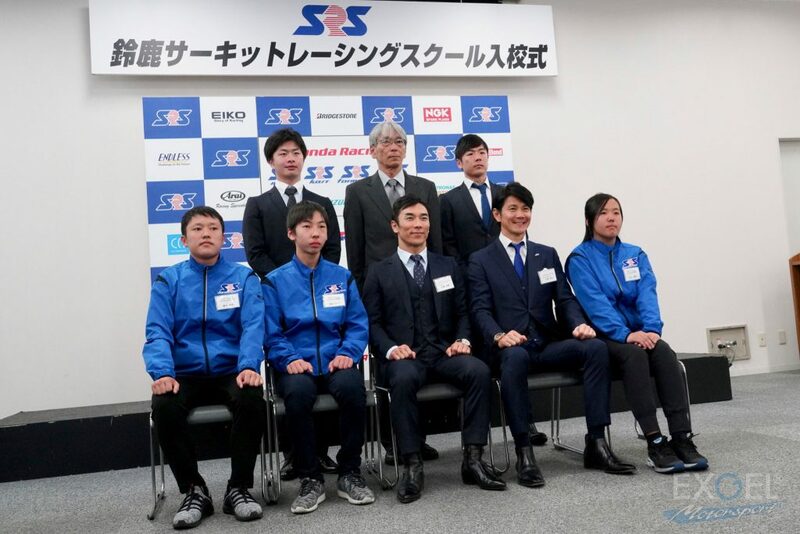 The entrance ceremony of the Suzuka Circuit Racing School (SRS) 2019 took place on March 27th. 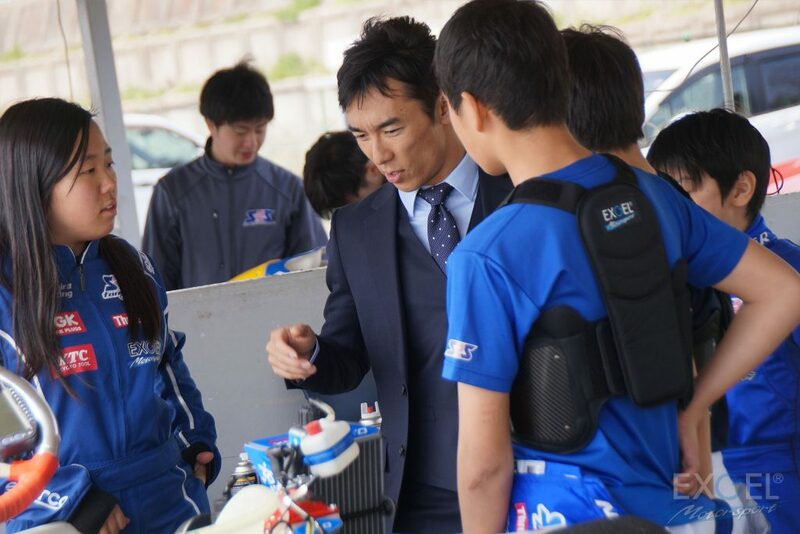 EXGEL (KAJI Corporation) proudly announces that it participates in the program as an official sponsor again this year, sharing the philosophy of SRS that aims to produce world-class racing drivers and riders. 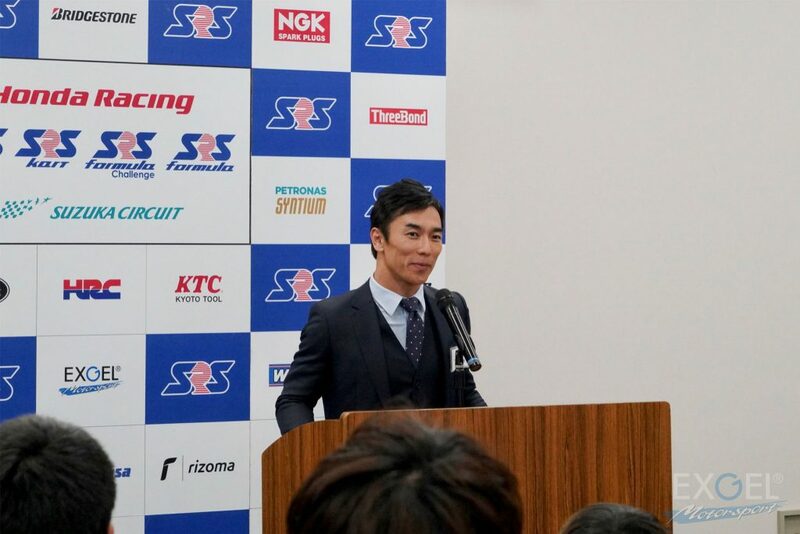 SRS is restructuring its curriculum as Mr. Takuma Sato newly took over as principal and Mr. Shinji Nakano became vice-principal. 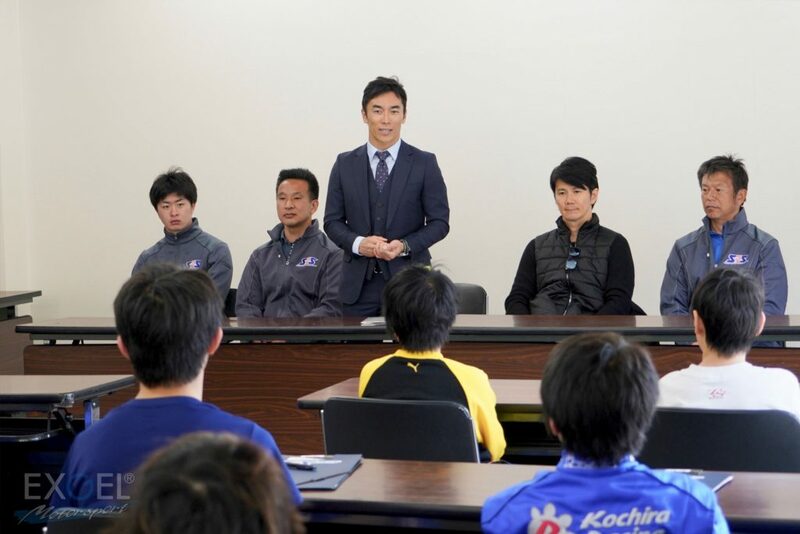 We will keep you updated about the program.